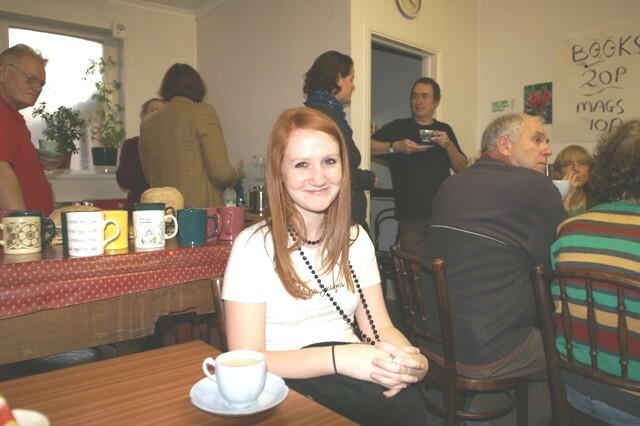 The National Wales Theosophy Website:- The Brecon Beacons, South Wales. Links to UK, Wales, & Worldwide Theosophy Groups. 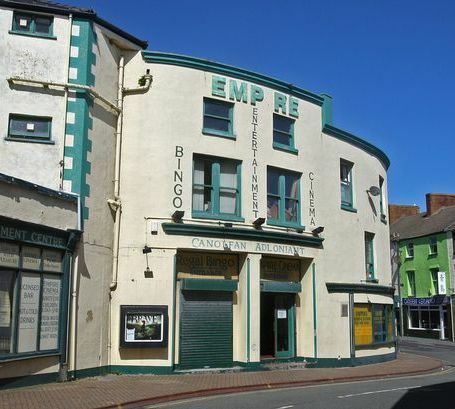 Theosophy in Bangor, Cardiff, Conwy, Swansea. Glastonbury. Theoversity. Tekels Park. The Brecon Beacons range consists of the mountains to the south of Brecon. 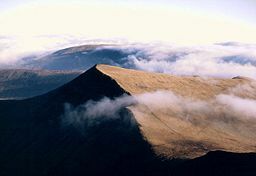 The highest of these is Pen y Fan (886 m); other notable summits include Corn Du (873 m), Cribyn (795 m), and Fan y Bîg (719 m). These summits form a long ridge which forms a horseshoe around the head of the Taf Fechan river to the south-east, with long parallel spurs extending to the north-east. The round of the Taf Fechan skyline forms a popular ridge walk known as the 'Beacons Horseshoe'. Many other fine walks exist in this part of the National Park but the mountains are known for swift changes in weather conditions, even in summer. In winter they can be dangerous. The Brecon Beacons are named after the ancient practice of lighting signal fires (beacons) on mountains to warn of attacks by the English, or more recently to commemorate public and national events such as coronations or the Millennium. The National Park was established in 1957, the last of the three Welsh parks; (Snowdonia was first in 1951) with the Pembrokeshire Coast being the other. It covers 519 square miles (1344 km²), 332 100 acres stretching from Llandeilo in the west to Hay-on-Wye in the east. It encompasses the ranges confusingly named the Black Mountains (in the east of the park , on the border with England) and the Black Mountain (in the west) . The area to the west of the Brecon Beacons range is known as the Fforest Fawr (Great Forest), and was designated a geopark by UNESCO in 2005. Most of the national park is moorland, with some forestry plantations, and pasture in the valleys. 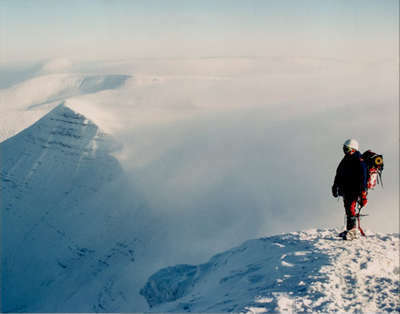 In 1966 the Brecon Beacons Mountains Centre was opened.